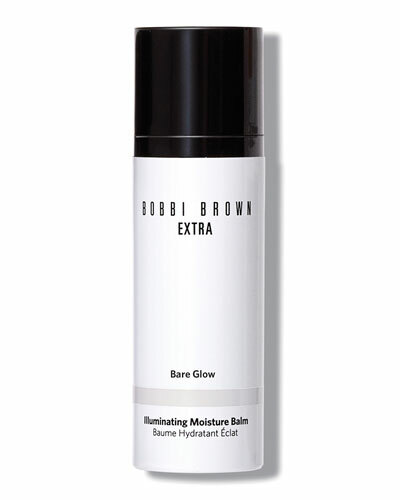 Soon after launching her label in 1991, makeup artist Bobbi Brown expected to sell a hundred lipsticks the first month; she ended up selling hundred on the first day. 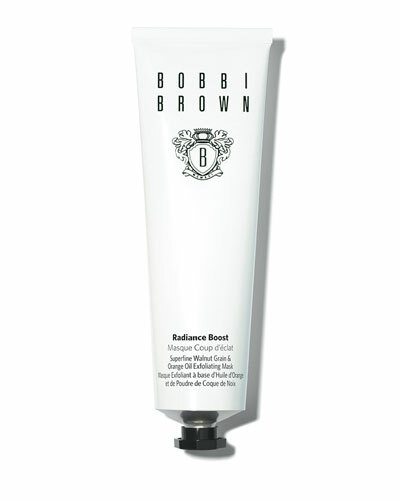 The brand has since expanded and currently offers a vast range of skincare and beauty products. 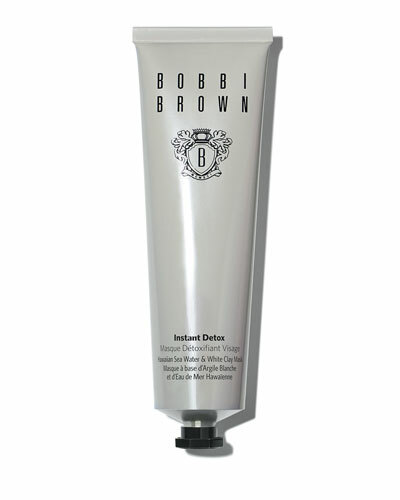 The label is loved by fashion enthusiasts and celebrities, and is popular all around the world. 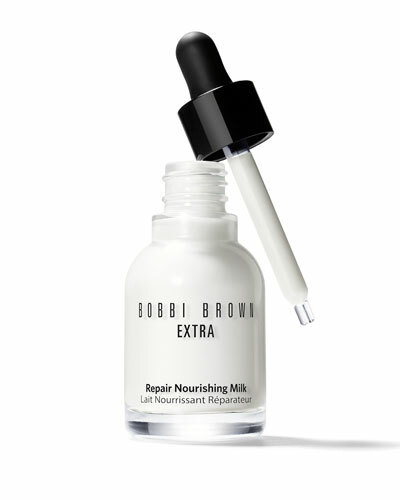 From the lightweight tinted moisturizers to soothing radiance boost masks, the Bobbi Brown skincare collection features products such as eye cream and extra repair moisturizing cream that rejuvenate the skin, help reduce skin oil levels, and cleanse the skin in the process. 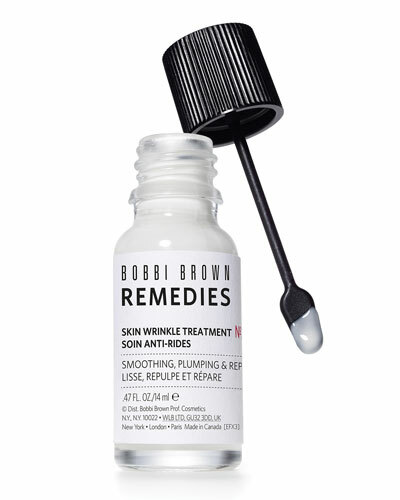 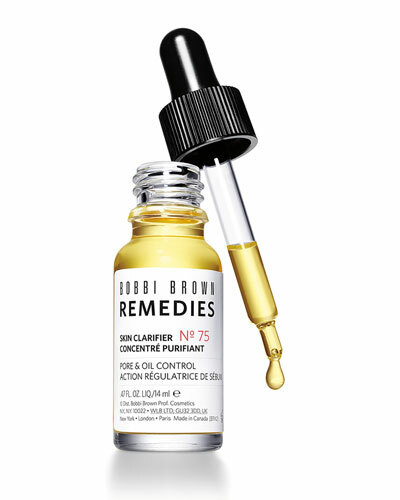 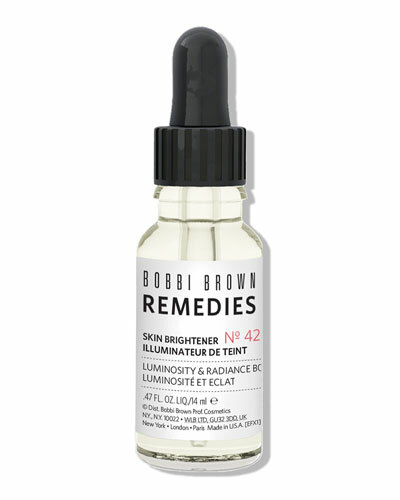 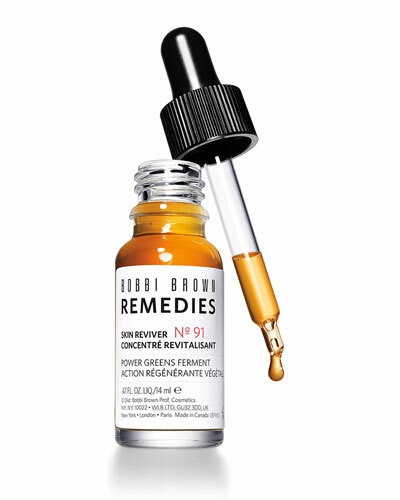 Shop for a wide assortment of Bobbi Brown skincare products at Neiman Marcus.